To sensibilize about economic and healthy benefits that this kind of mobility contributes in every scope: personal, private and social area. To make the citizens know the new tools on intelligent mobility, both at present and in a close future (Internet of things). To encourage a new experiencie in active and intelligent displacements in the historic center of Granada based on substainable mobility measures already implemented. 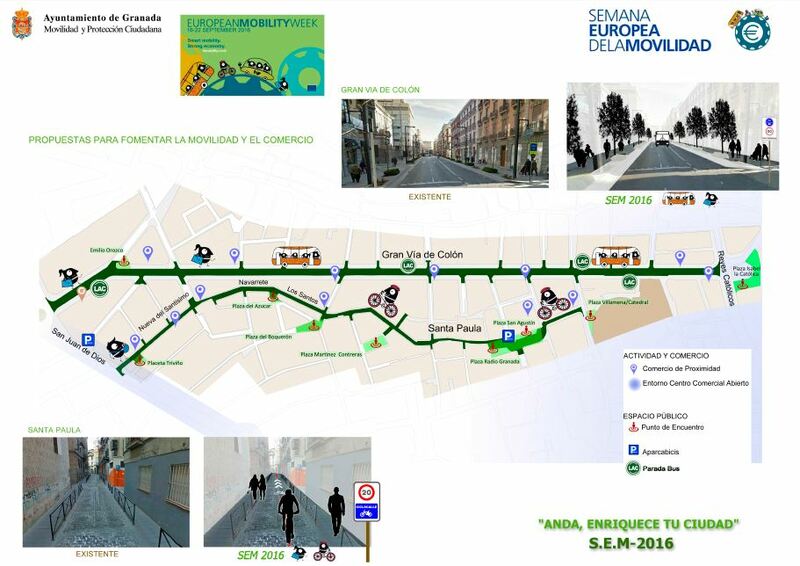 It pretend to be a "successful model" to be extended to the rest of the city and, why not, to those towns closer to its metropolitan area connected by bicycle lanes (Maracena, Pulianas, Jun, Armilla, Purchil etc.). Belongs to "Área 30 in Granada", that include streets with high speed limitations to 30 km/h, allowing coexistence. 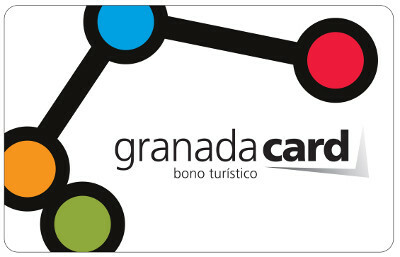 Its section and layout make it ideal, as secondary road, to live togheter displacements on foot and on bike, and also favours connection between south and north areas of Granada. Due to it location, it way follows parallel to Gran Vía de Colón Street (main axis of collective public transport), and connected directly to it through cross streets that create built up blocks. So, it complemet a basic mobility axis that bet for pedestrians and collective urban transport. Allow to stablish cross axis, as the commercial one that combine traditional trade with new trading forms. Traffic cut for private vehicles in Santa Paula axis: it is about change the use of streets Santa Paula, de los Santos, Navarrete and Nueva del Santísimo. in cooperation with Rótulos Azacayas. Start Jardines del Triunfo. Finish Santa Paula street. Presentation "Un domingo en bici". Presentation Axis Santa Paula Ciclo-vía. 9:00-10:00 - Induction workshop nordic march. 10:00-11:30 - Start of nordic march through the centre arriving to Plaza San Agustín. Checkmore info (route, recommendations, etc.). 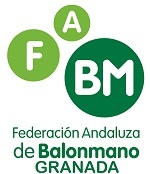 In cooperation with Federación Andaluza de Montañismo. Plaza San Agustín. 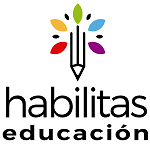 In cooperation with Federación de Patinaje. Plaza Radio Granada. 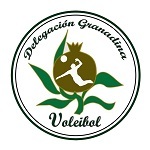 In cooperation with Federación Andaluza de Voleibol. Workshop "Aprende a reparar tu bici"
Plaza del Azúcar. In cooperation with DR.Bike. Navarrete Street. Exhibition Green City. Start - Finish Paseo del Salón. Ciclyst race organised by Granada al pedal. Start - Finish Fuente de las Batallas. Cultural Route for disabled people. Gran Vía de Colón Area. Exhibition of child booster seats, Recreation of an accident involving kids and games.